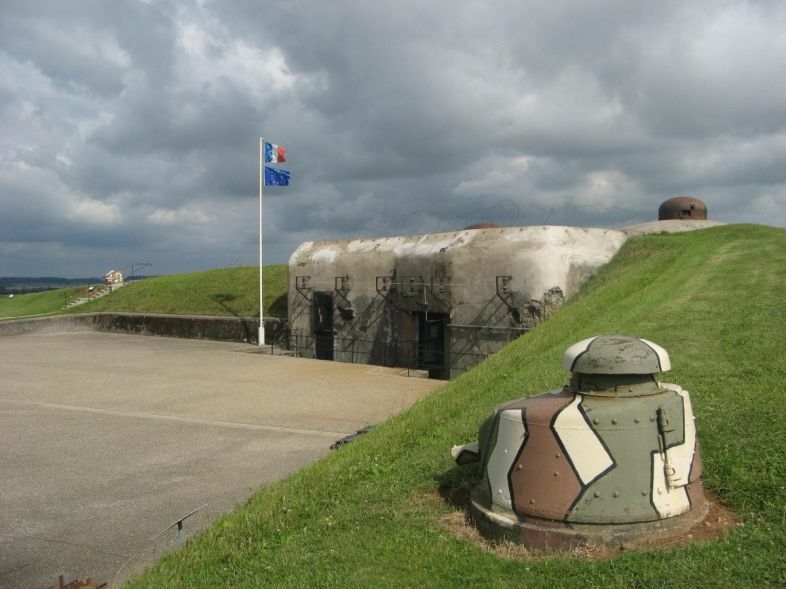 Fort Casso is a Maginot Line defensive fortification. 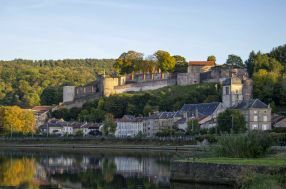 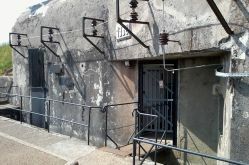 A team of volunteers takes you into the heart of a small town built deep underground, back over 70 years into those somber days when the Fort was being readied at the start of the Second World War. 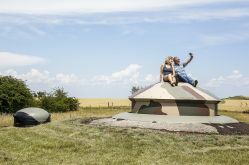 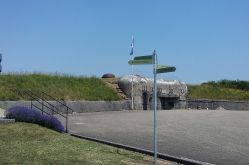 See the daily life of the soldiers of 1939 to 1940 in this fort that has been restored to perfect working order. 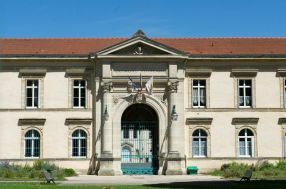 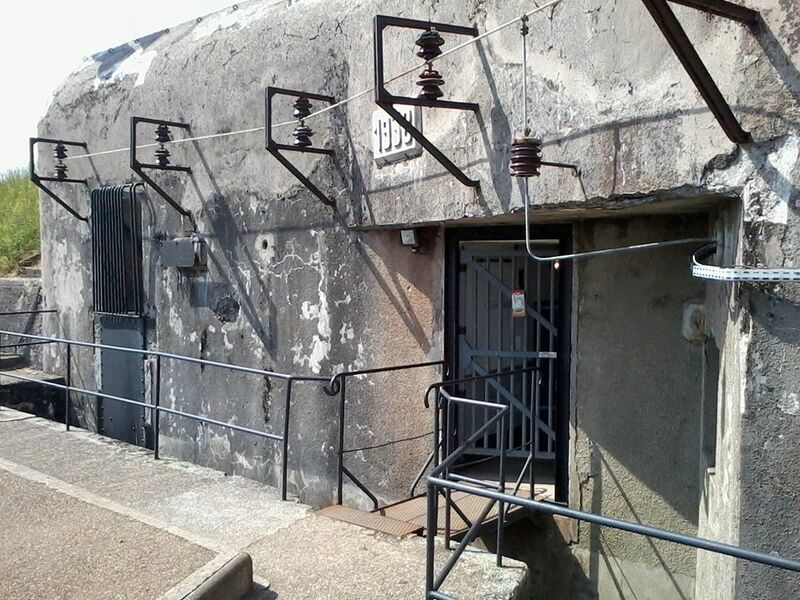 The kitchens, central power plant, high-voltage unit, soldiers, officers’ and junior officers’ rooms, as well as an artillery block, machine gun embrasure, machine gun turret and the only still working retractable gun turret in France are still on show. 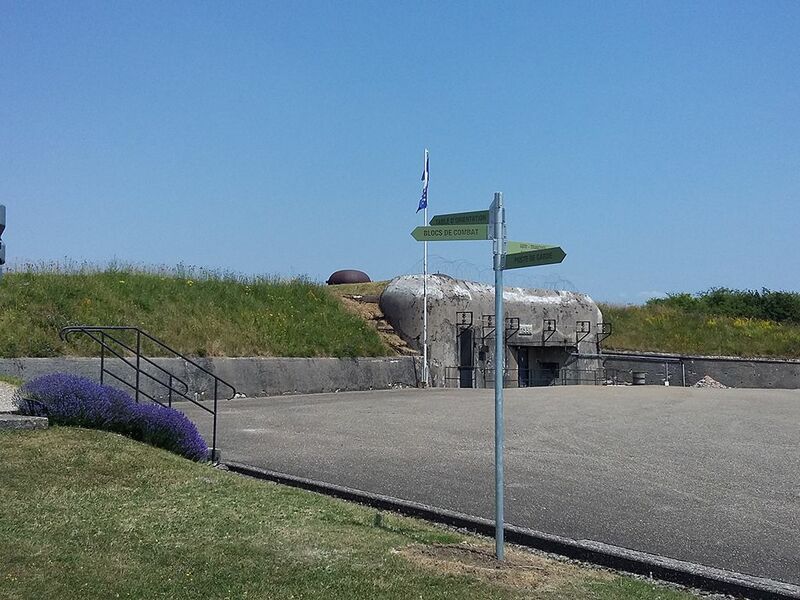 The different armaments can be seen and visitors can manipulate the gun tower.